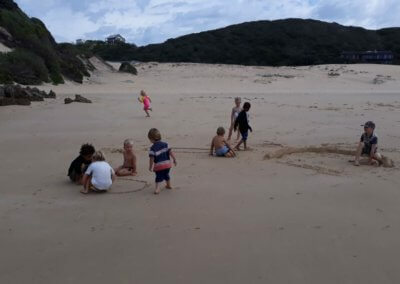 In true Bushwillow style we walked along the Kariega River all the way to Kenton Middle Beach where the children (and teachers!) 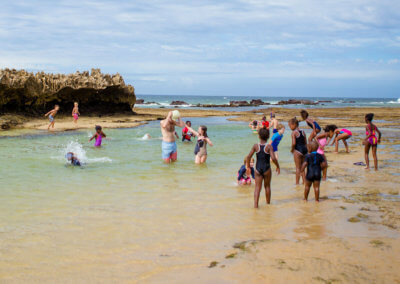 had a wonderful time exploring rock pools, snorkling and building sandcastles. 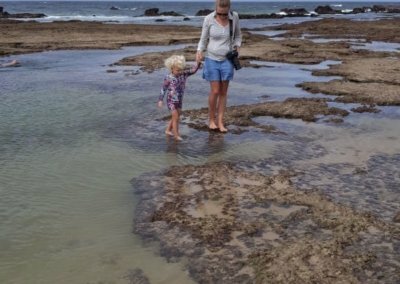 We were lucky with the spring tide on our beach walk day. 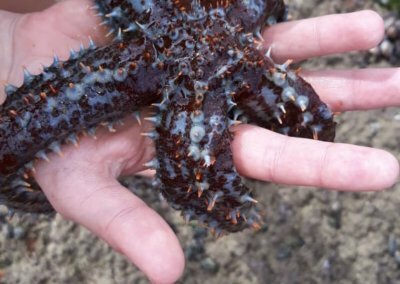 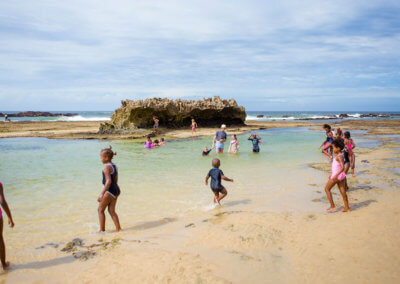 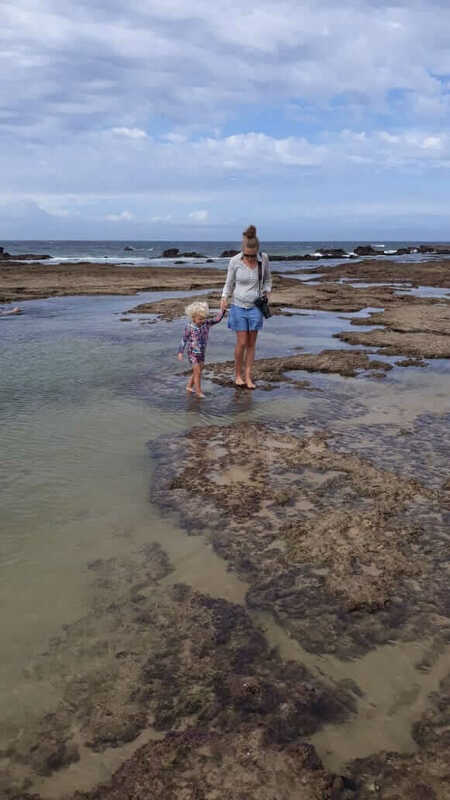 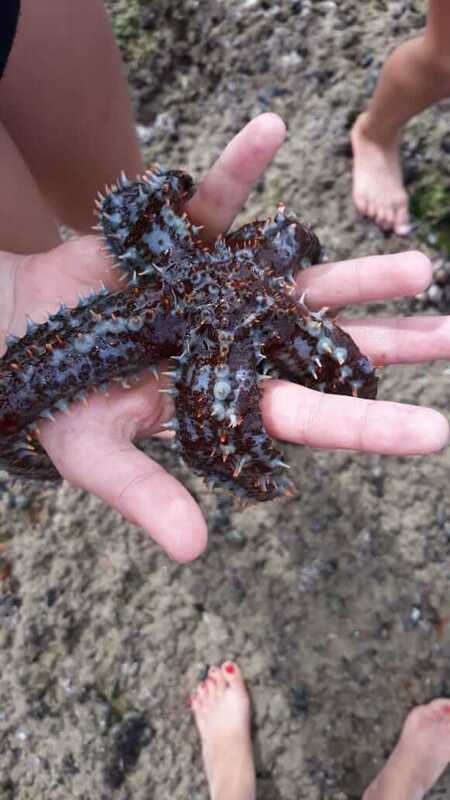 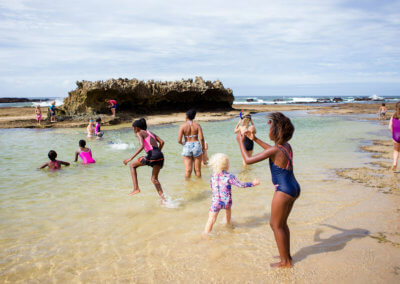 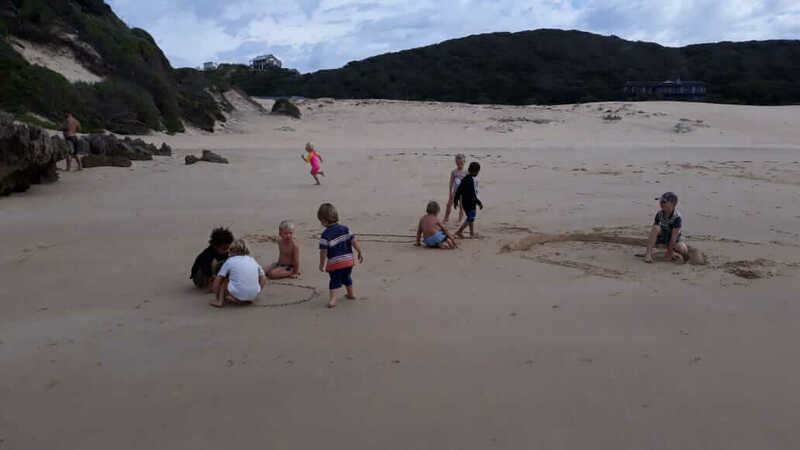 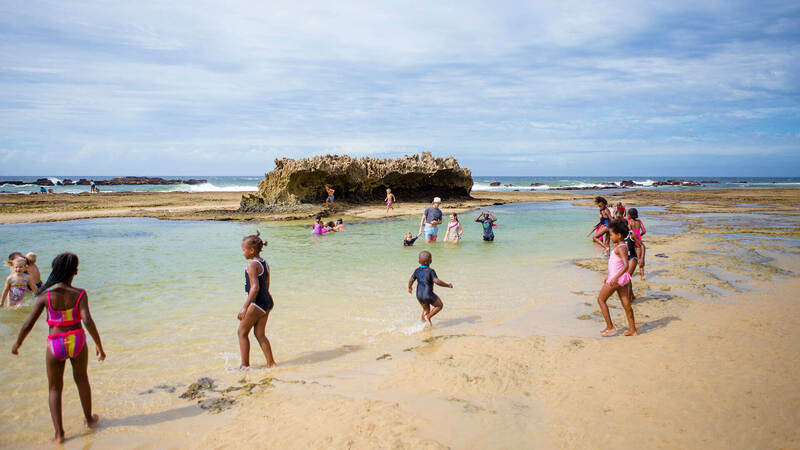 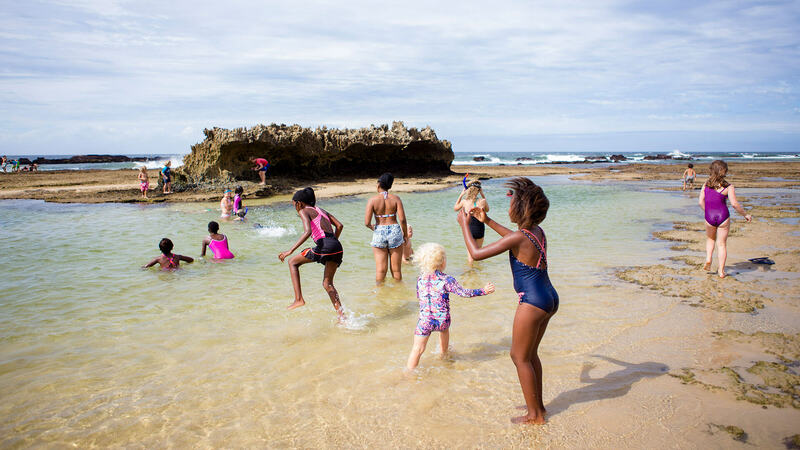 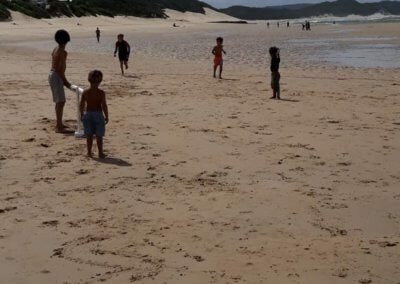 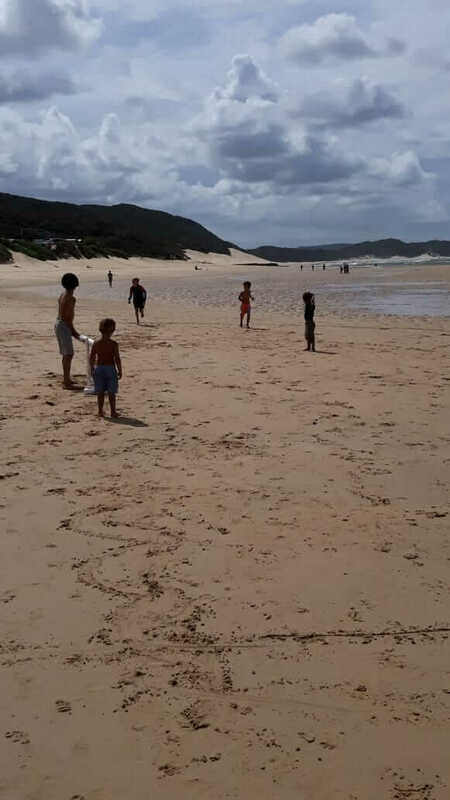 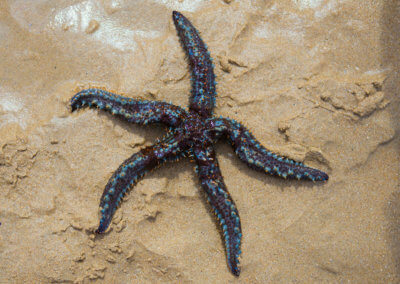 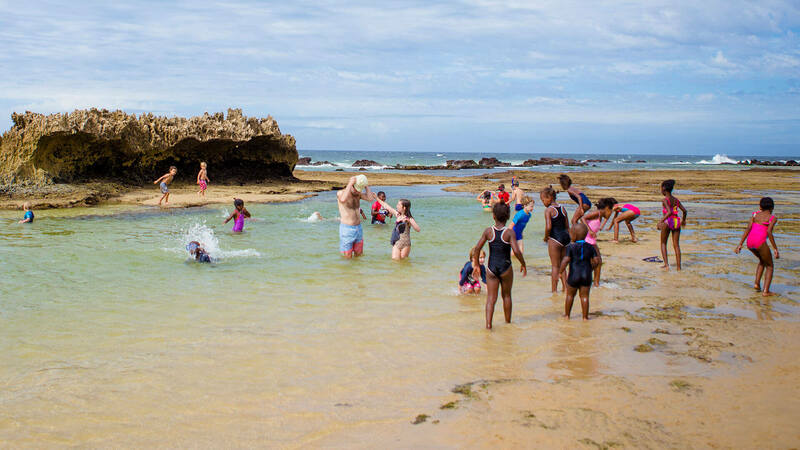 The Bushwillow kids found three octopi (octopuses) while exploring the pools exposed by low tide. 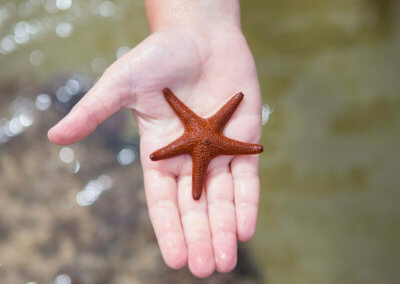 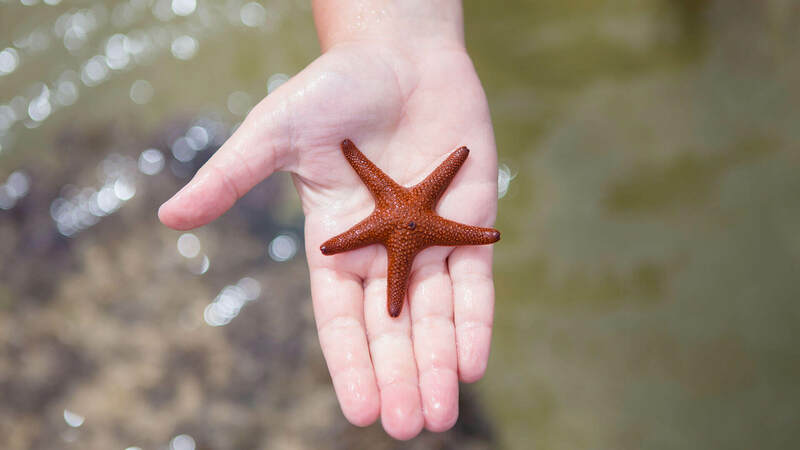 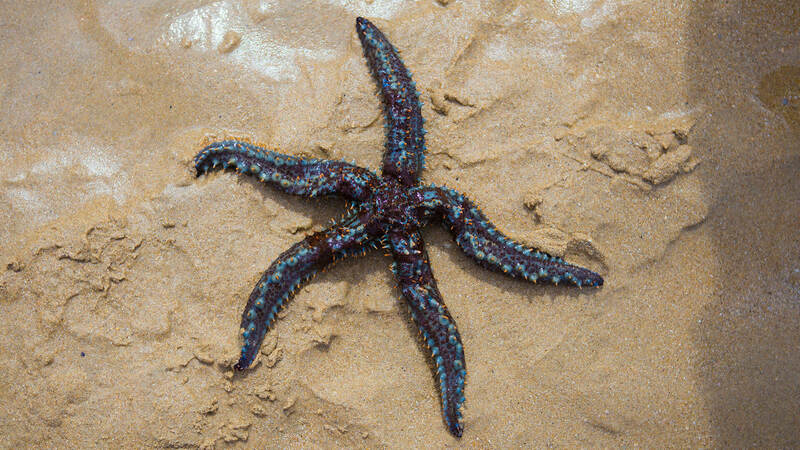 In term 2 we will discuss our rich coastal ecosystem and the roles of the sea creatures we have seen in that ecosystem.